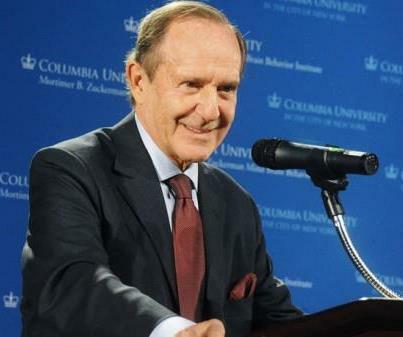 The crucial importance of the Zuckerman endowment may best be seen through a comparison to another Columbia science building, the Northwest Corner Building, which was completed a few years ago but has faced organizational and funding problems that leave it, even now, under-occupied. 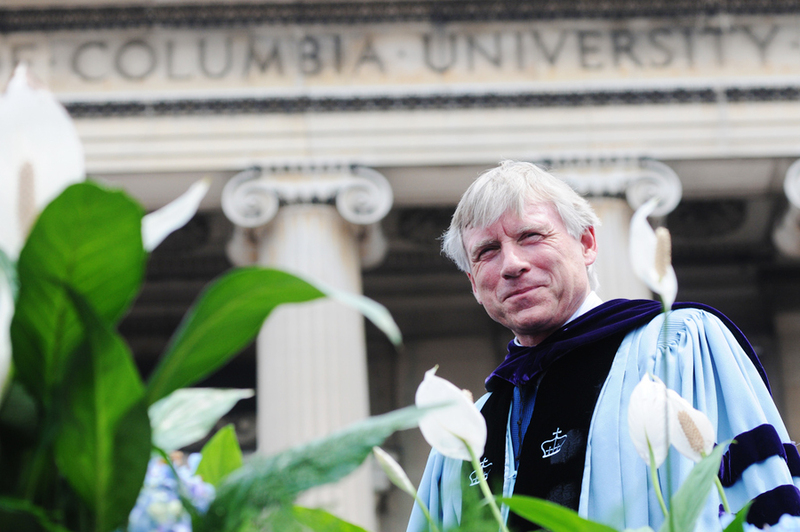 A Columbia blog article, "Some Assembly Required," on that situation and its current plans for resolution points to a lack of centralized planning for occupany and a shortage of funding for lab equipment. Designed as an interdisciplinary science building but without coordination by and financial support for faculty, the Northwest Corner Building became available to whichever departments could come up with the money to make the move. A senior VP is quoted (in the blog) as saying, in retrospect, that it would take "funding we simply don’t have to support an institute structure." "I am glad for the chance to support scientific leadership in a field I believe is so essential to all our lives. With an inspiring team of neuroscientists at its core, Columbia’s Mind Brain Behavior Institute is not only researching vital questions about diseases of the brain, especially as we age, it is bringing together talented researchers across many academic fields to address the central questions we face as a society. At its root, this is an investment in accomplished scholars whose collective mission is both greater understanding of the human condition and the discovery of new cures for human suffering." Biotechnology Calendar, Inc. is a science research marketing and event-planning company that organizes university tradeshows nationwide. If you are a science researcher or lab supplier interested in networking at Columbia University Medical Center, our 3rd Annual Columbia BioResearch Product Faire event will be held on Monday October 1, 2013 at the Armory Track and Field adjacent to campus. Our shows are catered, casually professional, and always enlightening. See our full 2013 Nationwide Show Schedule for all other dates, including our two spring New York shows.